This Mediterranean inspired home is perfectly sited on an abundantly landscaped four and a quarter acre lot within a twenty-four acre conservation easement outlot encompassing an important wildlife corridor. Throughout the year numerous species of animals are drawn to this unique micro environment. Herds of 200+ elk gather every fall on the north side of the property and the adjoining Open Space. The year round creek is framed with large cottonwoods hosting raptors and eagles, and the lush north facing slope is thick with wild plumb, chokecherry and apple trees attracting a diverse variety of birds. 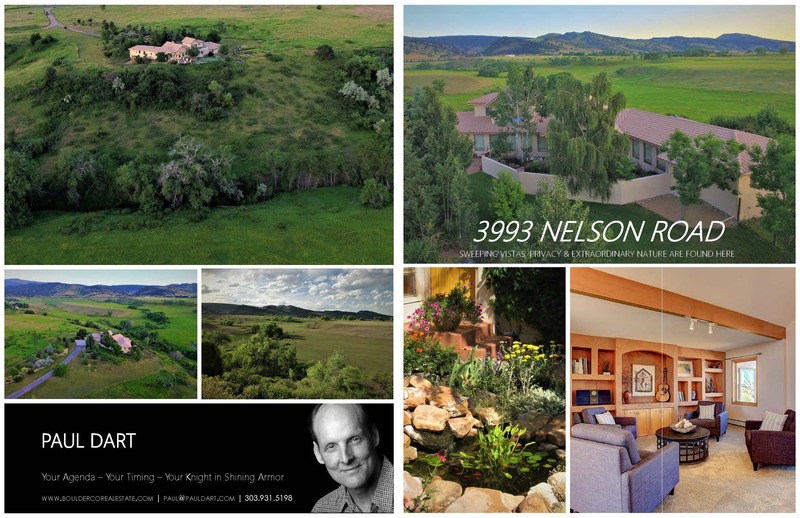 The location on the rim overlooking this natural sanctuary including panoramic views spanning from the foothills to the north eastern plains could not be more ideal. This is wonderful place to live and entertain and offers a private master suite wing separated from the other bedrooms and family room by an expansive great room. A lushly landscaped courtyard with towering Weeping Birch tree and running water feature encompasses the entry. The master bedroom takes in the sweeping vistas, enjoyed also from a walkout to a private deck. Neighboring properties are also conservation easements, assuring protected views. The 5 piece master bath includes very large walk-in wardrobe and the comforts of a sauna. 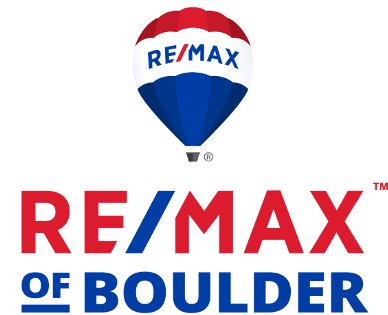 On a 2nd level a large studio/office/bedroom with a full bath affords elevated views over the draw to the north and south to the flatirons and Pikes Peak. The east wing includes two more bedrooms, and full and powder baths. An independent entry for this wing allows for office/studio opportunities. On the lower level is a family room with a walkout along with a wine cellar area. Bring your imagination to create your ideal kitchen, the only part of the home not updated. The amalgamation of exceptional qualities creates an alchemy rarely found, and a very special place to live.